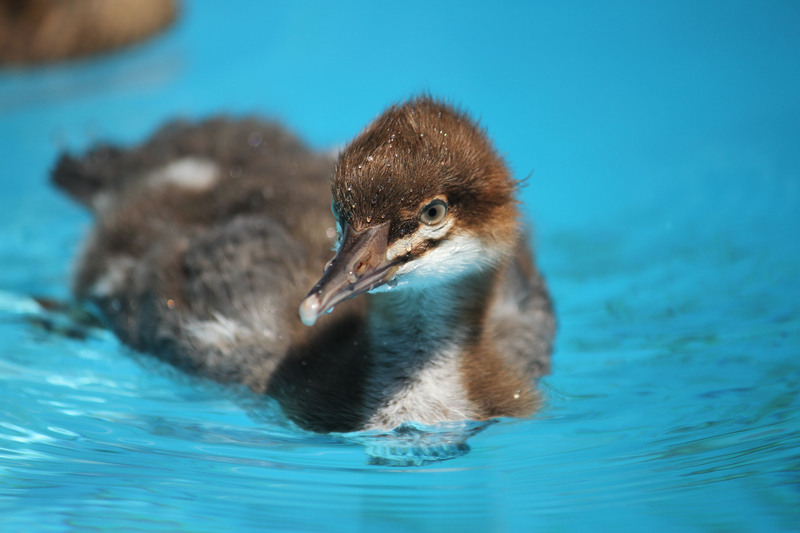 For the second consecutive year, a community partnership among like-minded wildlife organizations have teamed up to help save fledgling Black-Crowned Night Herons and Snowy Egrets that have fallen from their tree nests onto the busy streets of Downtown Oakland. 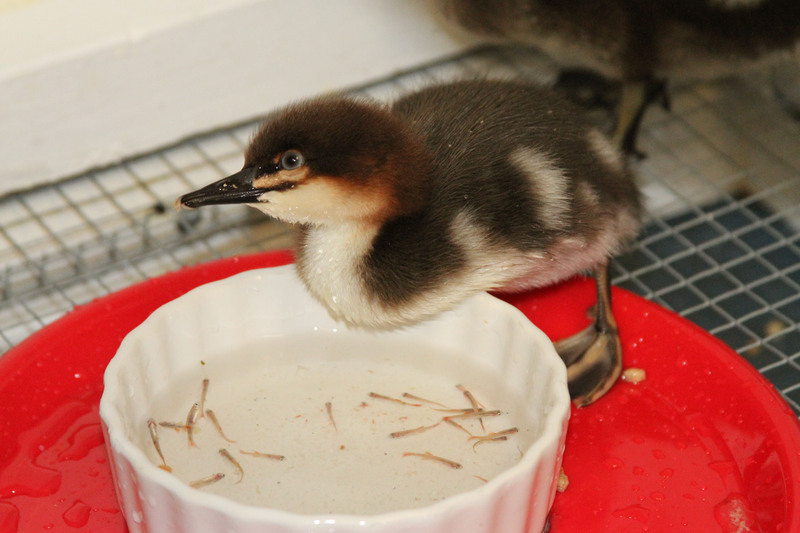 Working together, International Bird Rescue (Bird Rescue), Oakland Zoo, and the Golden Gate Audubon Society (GGAS), will make sure these young birds get the best care possible. 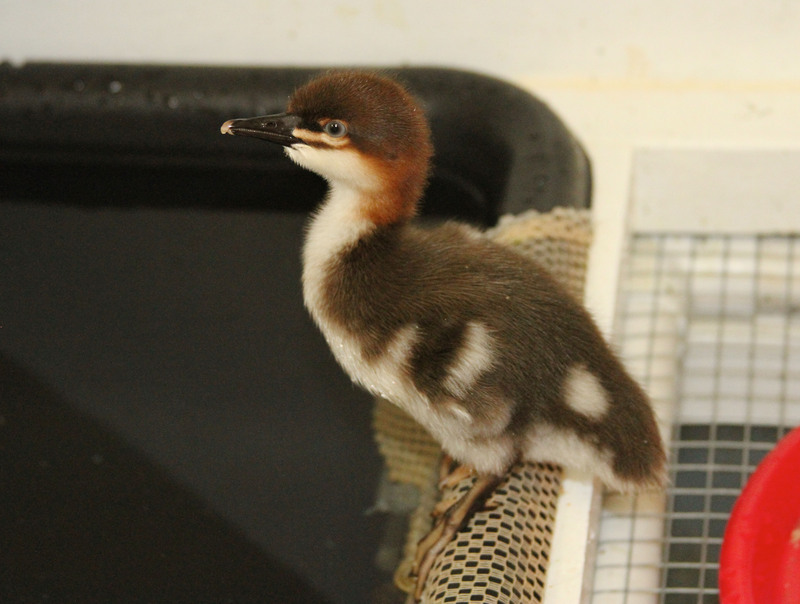 “At Bird Rescue, we have developed a specialty in treating injured baby herons, but we rely heavily on members of the public, and partnerships like the one with Golden Gate Audubon and Oakland Zoo, to help find birds in peril and to transport them to our center. 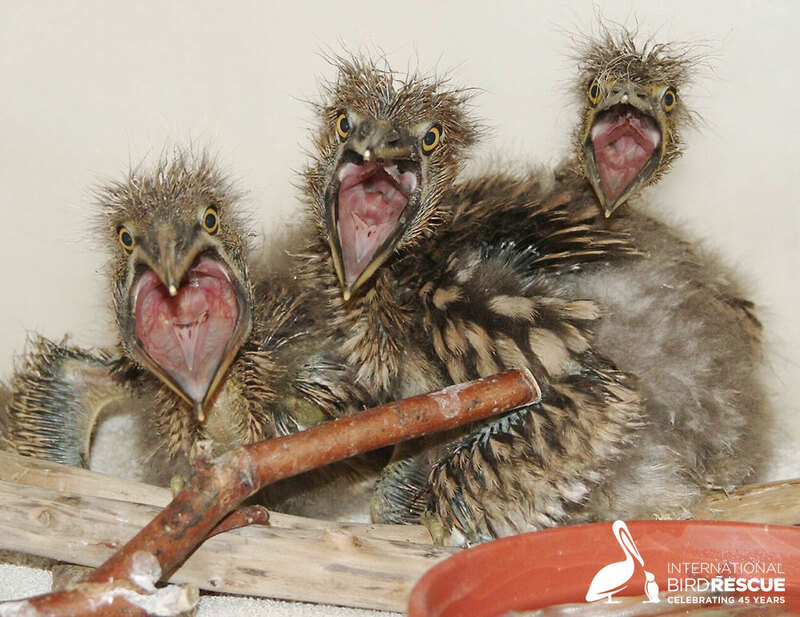 We have treated more than 800 baby herons and egrets [from Oakland and the greater Bay-Delta area] in just one season!,” added Bergeron. 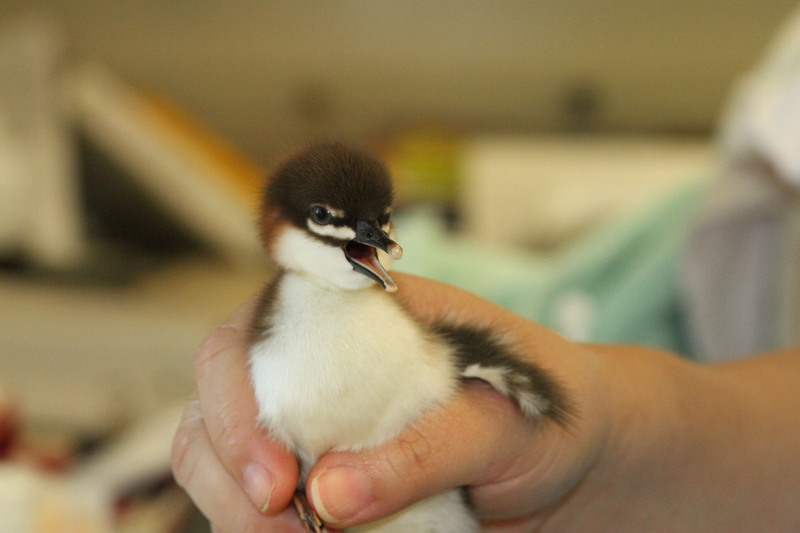 About 130 nests have been identified – making Oakland the largest rookery, or nesting colony, of Black-crowned Night-Herons in the Bay Area. 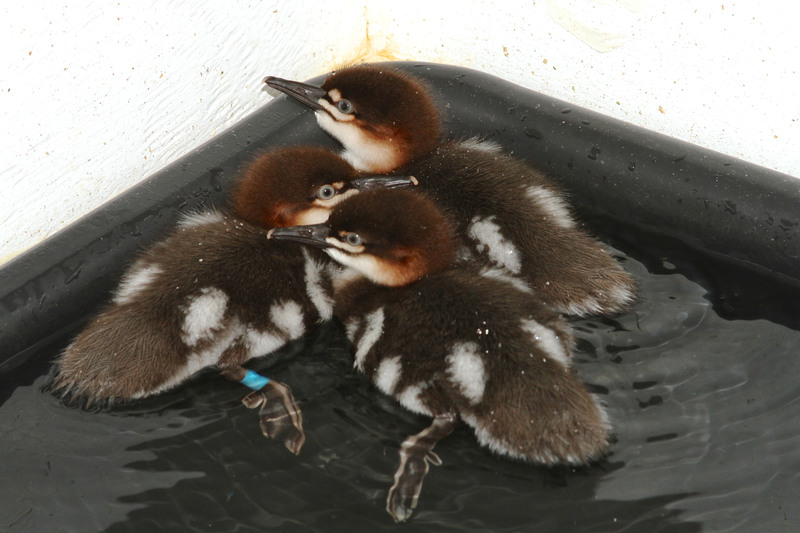 So far six young birds have been rescued in the spring 2017 nesting season. 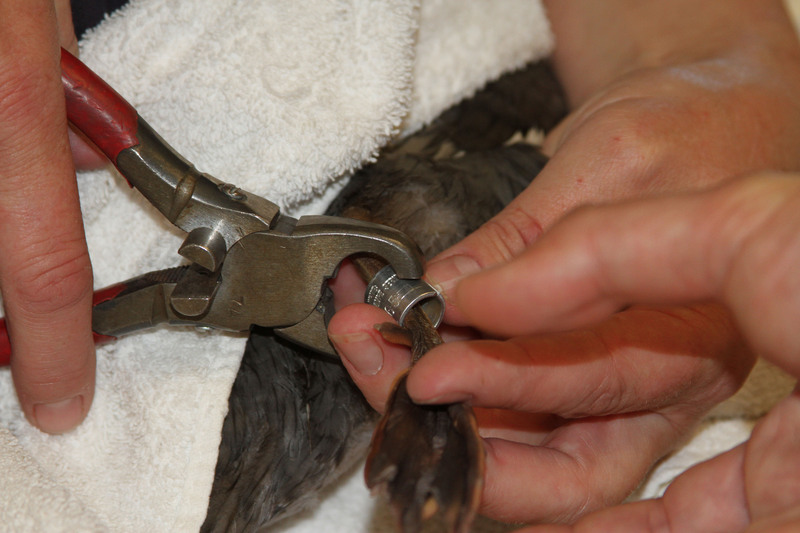 Thanks to trained volunteers from Golden Gate Audubon, the streets in the vicinity of the rookery nests are checked daily for fallen and injured birds. Oakland Zoo staff also check the rookery each morning. 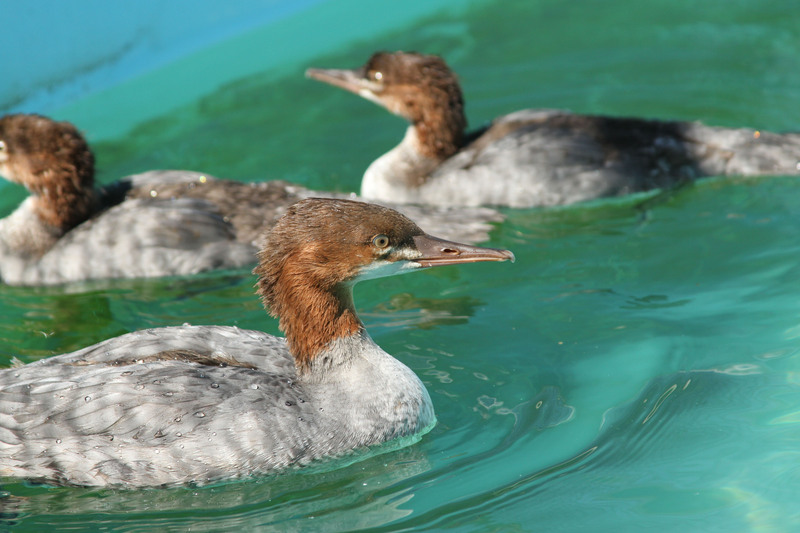 When fallen birds are found, Oakland Zoo staff retrieve birds from its reported location, provide intermediary treatment, if necessary, and then transport the bird to International Bird Rescue’s San Francisco Bay center for long-term care. Having the Zoo’s experienced animal handlers providing as on-call rescue dispatch is a crucial component of this partnership. 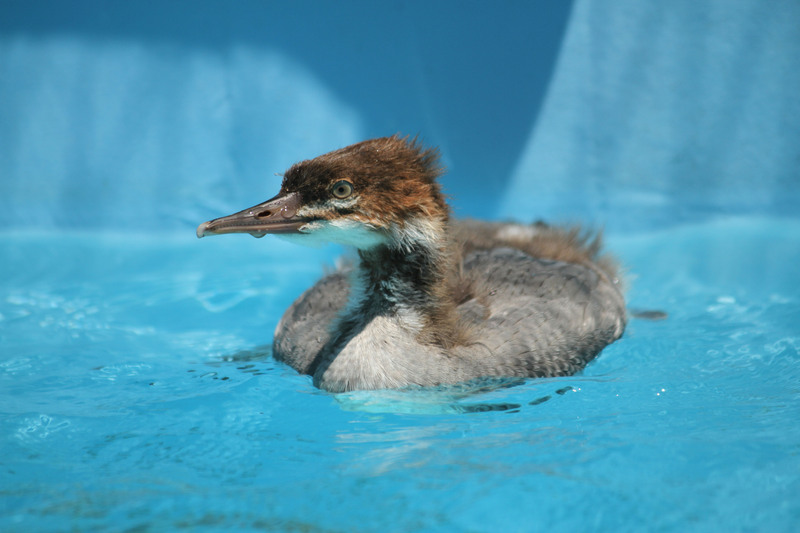 “We are thrilled to once again be part of this team effort to save these beautiful baby herons. 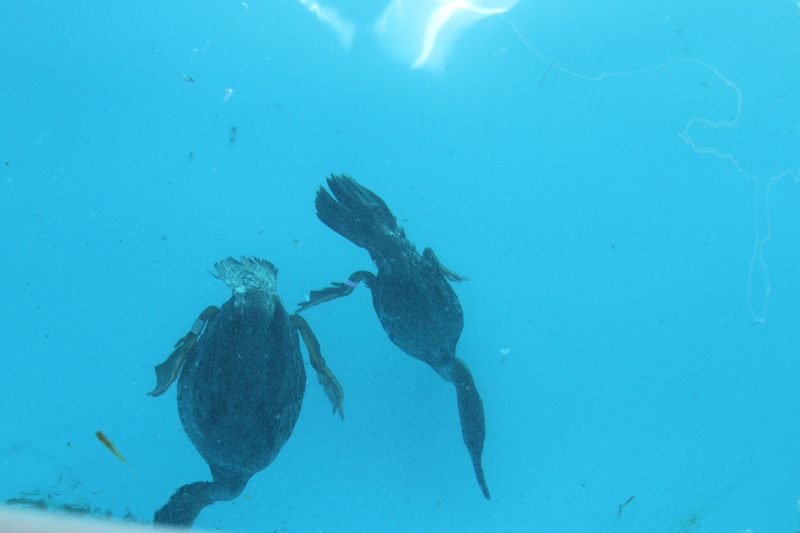 The opportunity to take ‘Action for Wildlife,’ is important to us, around the world and right here in our city of Oakland,” said Amy Gotliffe, Conservation Director at Oakland Zoo. 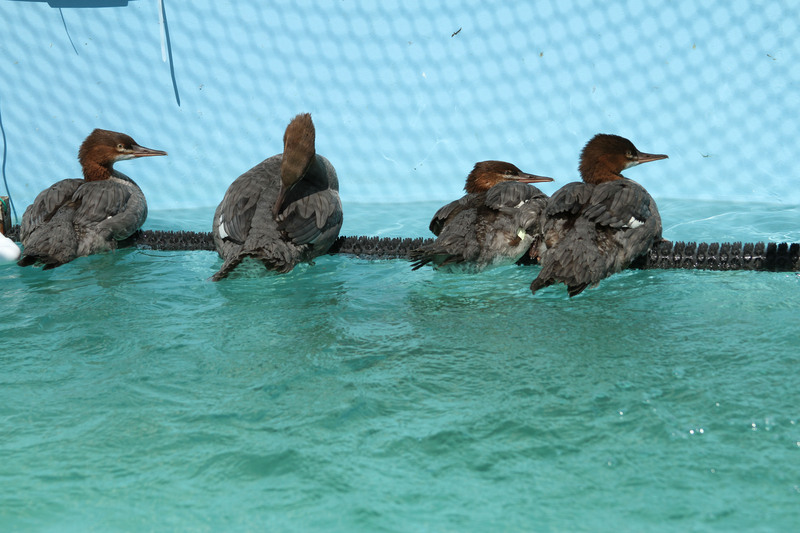 Once the birds are delivered to our center in Fairfield, a world-leading wild aquatic bird rehabilitative care organization, the care provided will help them develop the full range of skills needed for survival, such as self-feeding and flight. 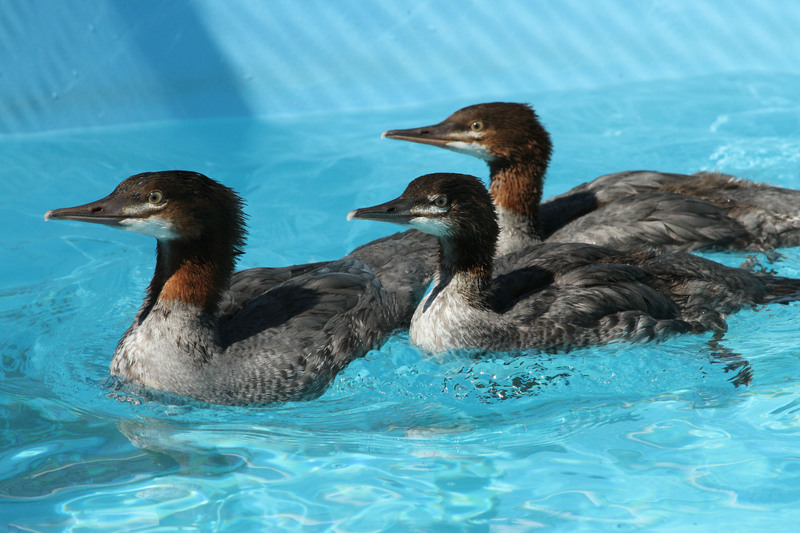 Like last year, the rehabilitated birds will be released into safe and appropriate local habitat, including Oakland’s Bay shoreline. 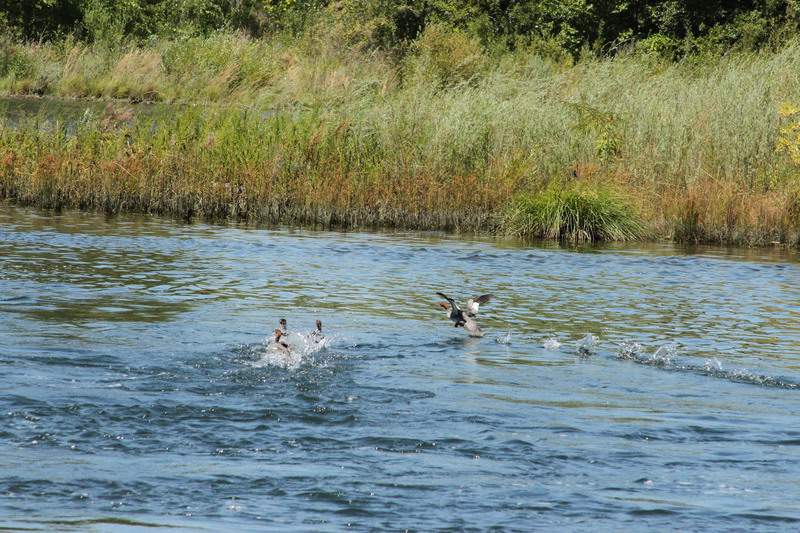 In August 2016 nearly two dozen Oakland birds were successfully released. 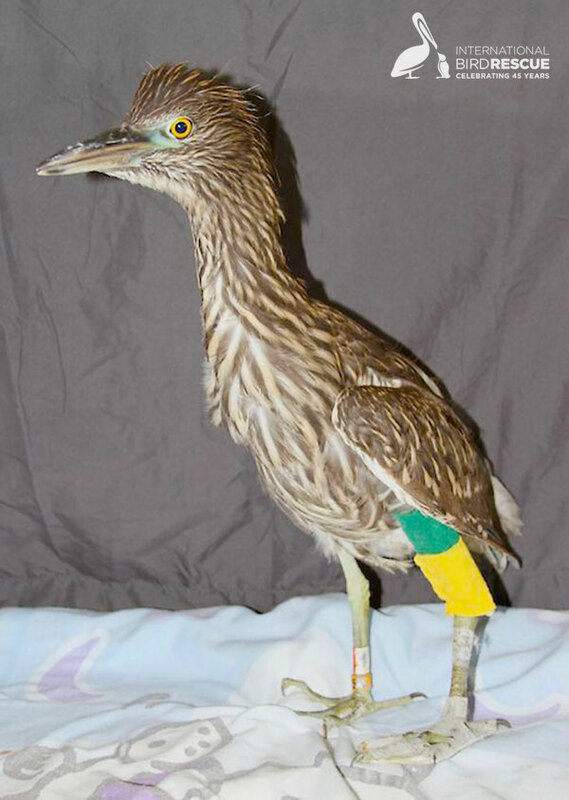 This year Bird Rescue is attaching red colored leg bands to all the rehabilitated Oakland herons so that the young herons can be returned to their native Oakland when they are full-grown. The team is also using bandages (“vet wrap”) in green and gold – Oakland A’s baseball team colors. In addition to monitoring the Oakland heron colony for fallen and injured birds, GGAS has been putting up educational posters to inform Oakland residents about the herons. 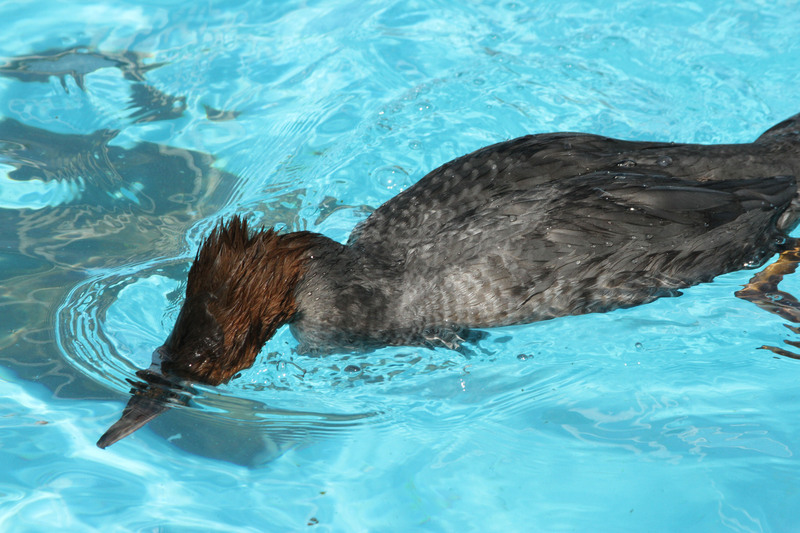 A dozen GGAS volunteers have been trained to monitor the colony closely and report birds in trouble. The dramatic-looking Night-Herons are longtime residents of Oakland and can frequently be seen foraging for fish, insects, and other food around Lake Merritt and on the estuary shoreline. 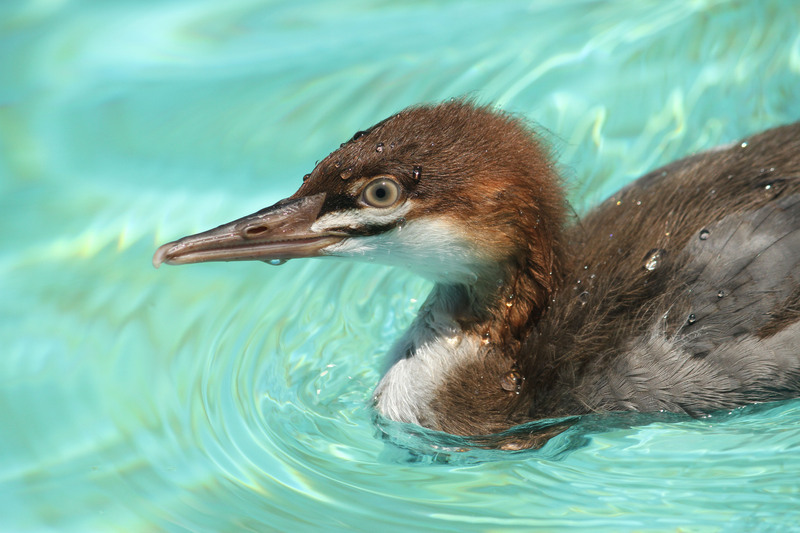 They are so distinctive and beloved that third graders at Oakland’s Park Day School have launched a change.org petition to make them the official bird of Oakland. 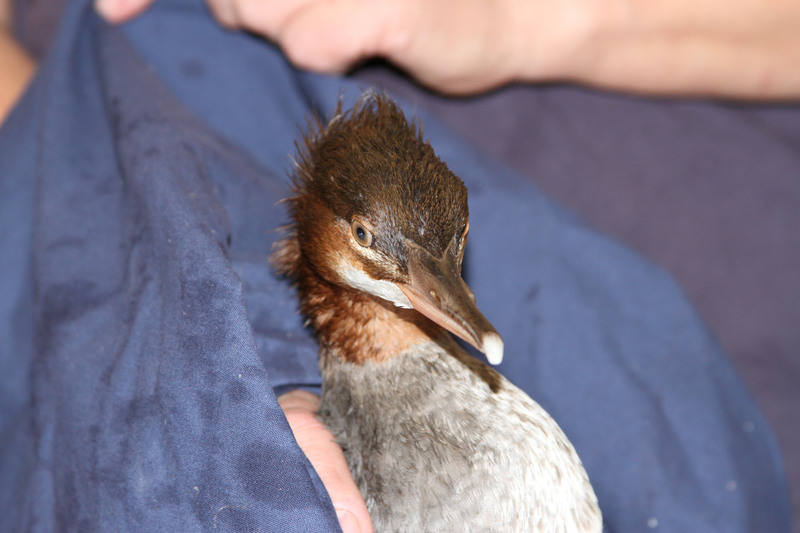 In addition to Golden Gate Audubon, Oakland Zoo, and Bird Rescue, local wildlife organizations WildCare of Marin County and Lindsay Wildlife Experience of Contra Costa County are also assisting with heron rescue this year. This entry was posted on Tuesday, April 18th, 2017 at 2:30 pm and is filed under Features, News. You can follow any responses to this entry through the RSS 2.0 feed. You can skip to the end and leave a response. Pinging is currently not allowed. What a story this one is. Thank you and GGS for all your love of birds. What a tragedy to happen, They must have been nesting there for eons, to have the area transform so much. Is there any way these nests be moved to safer areas before the birds return to nest? Do they make a new nest each year or do they just repair them from year to year? 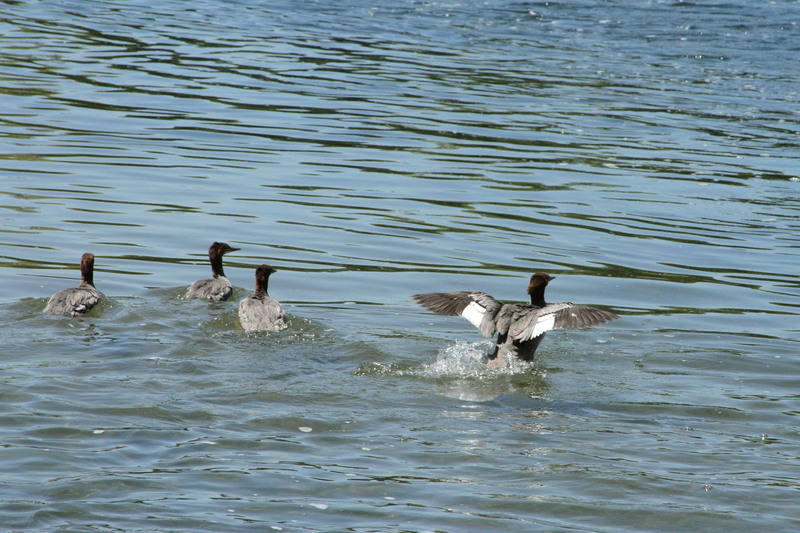 Hope all these birds will be well enough to return to the wild. Thanks again for this touching story.